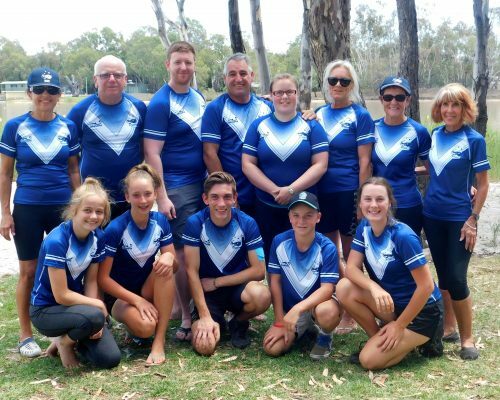 Our Brave Heart members have the opportunity every year to try out for the Victorian State Regional Team which is made up of paddlers from our local dragon boat clubs. ​Benchmarking and time trial testing is carried out to determine paddler’s fitness levels. ​The team race against other regional teams at the Australian Championships each year. ​In 2018 they came away with three bronze medals after a very hot and humid days racing in Queensland. Below are some photographs from the 2018 National Championships held in Queensland of our VRT and State representatives in action.